I live in the city in Chicago, so I never figured I’d see a live chicken wandering around my neighborhood. But it’s something I’ve actually seen on occasion. I’m assuming some hipster is doing urban farming somewhere around here, and a chicken got out of their coop. I bet if their coop looked like this one, their chickens would never want to leave. 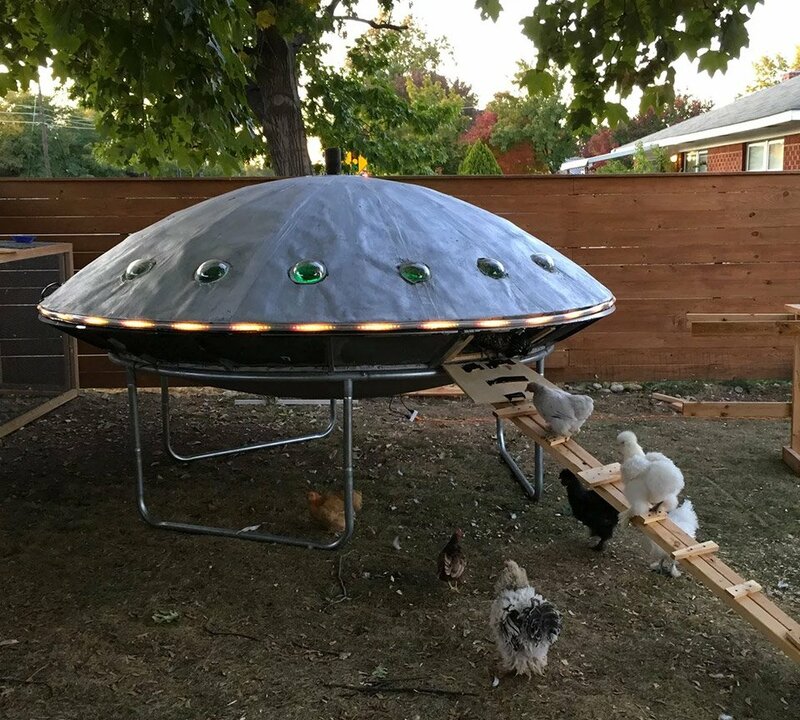 This awesome UFO-shaped chicken coop was put together by the guys at Idaho’s Backyard Chickens, and it’s a truly out of this world build. Its main domed shell is actually built from a pair of upcycled old satellite dishes. 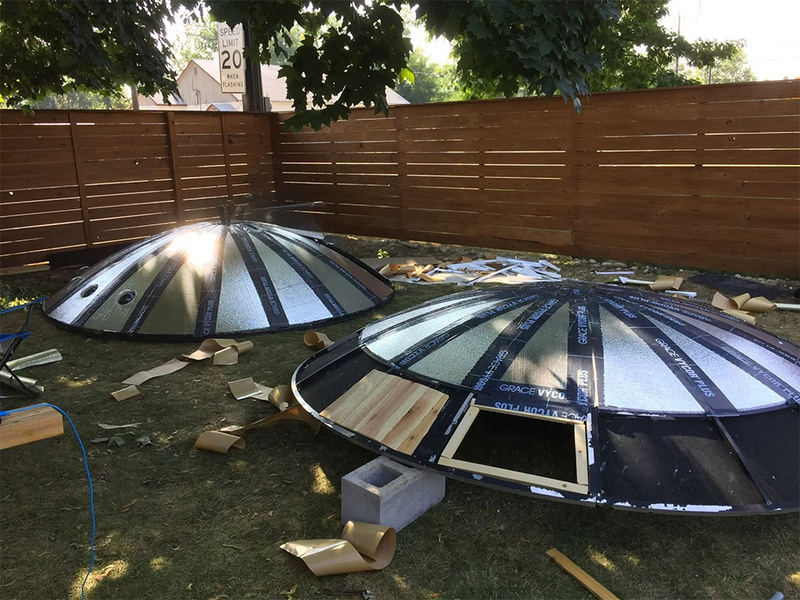 If you’d like to build a UFO chicken coop of your own, head over to Backyard Chickens to check out the full build log. Amazing job, guys!